Philomena’s Accountants & Tax Consultants Ltd are an accredited local family run accountancy practice based south of Lincoln with over 15 years experience. We look after many small to medium sized businesses in and around Lincolnshire and have a customer base that is rapidly growing. We believe the main ingredient to our success is offering a more personal and less corporate service whilst ensuring we work for you in a professional and pro-active way. We are committed to working with all our clients on an individual basis, assessing their business needs & goals, and ensuring that our clients always know exactly how their business is performing and what tax implications lie ahead. We are qualified accountants specialising in tax & business start-ups, we have been able to transform many small businesses and help many people make their dream business ideas a reality. Many of our medium sized business clients have saved a considerable amount of money since switching to ourselves, as we take the time to look at the fine details and are always available at the end of the phone. Our friendly and experienced staff are are always available to answer questions and provide advice on starting or running your business, Please call 01522 686597 to arrange your free hour consultation. We are flexible and can offer out of hour’s appointments at our office, should you not be able to attend during working hours. Being a small business, we have first hand knowledge of the type of problems & challenges that small businesses face, combined with our experience and training we can guide you in advising the best decisions for your business. Whether its choosing a suitable VAT scheme for you business, buying a new car or bringing a family member into the business, we can advise you the best way to do this. Our primary aim at Philomena's Accountants & Tax Consultants Ltd is adding value to the businesses and individuals we work with, through our knowledge and experience. We pro-actively work in partnership with our clients to fully understand their needs and ambitions and are dedicated to helping business save tax and promoting growth. 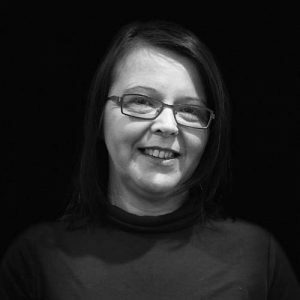 Tracy Philomena Pountney opened the practice as a qualified accountant with over 15 years' experience in business and accounts. Tracy's career progression into accountancy came through working for the family business, managing the financial side and day to day running of the business, she has first hand knowledge how businesses run and the support they need. 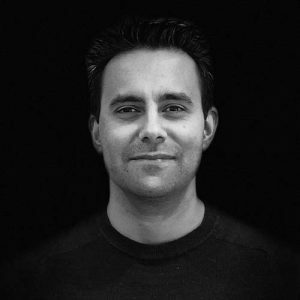 Nick has a wealth of knowledge and experience in sales & marketing, gained from running his own I.T. & Web design companies and working as a sales executive for some of the largest companies in the UK. As business development manager Nick provides our clients with sales & marketing advice, methods, and training that helps build a stronger business brand and increase sales. Katy has been with the company for 3 half years now having come from the background of being a highly competent Accounts Assistant with extensive knowledge of all ledger work. She has gained a great rapport with her bookkeeping clients and delivers their work in a timely & effective manner. She has a keen eye for detail & problem solving & enjoys any challenges that may come her way. Katy is easy to talk to & highly organised with her approach to work. Outside of work Katy is passionate about health & fitness & loves spending time with her 2 young sons. 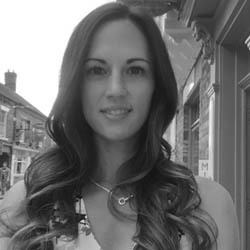 Natalie is a qualified accountant with 10 years' experience. Having worked in both Industry and Accountancy Practice roles, Natalie has dealt with a wide range of clients across many business sectors. Natalie is keen to keep up to date with the latest accounting software packages and has extensive knowledge of Xero. 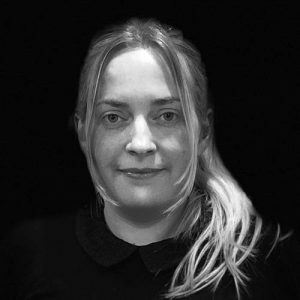 With an enthusiastic outlook on life and a hands on and organised approach to work Natalie likes to get the job done with a smile. I joined Philomena’s with 14 years practice experience covering all aspects of accounting and taxation matters . Predominately my role is to manage the portfolio for year end accounts and tax. As soon as your year end is approaching I’ll be chasing you ?